Welcome to the home of Crystal Palace Antiques and Modern. 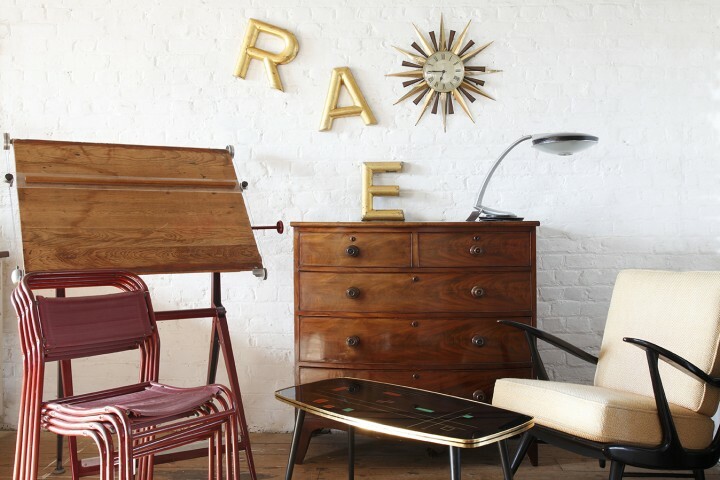 We are a four floored antiques warehouse in the centre of Crystal Palace , London, SE19. Established over fifteen years ago we have fast built a reputation for our vast and ever changing collection of antique, vintage and modern design items for the home, trade and commercial projects. 20 different dealers offering 20 different visions. Always well worth a visit with our stock changing daily, this site is just to show a flavour of what we do. You can always Check our ‘What’s new’ section for just some of the new items that come in, but for the full idea of just how much stock we hold… come and visit us….